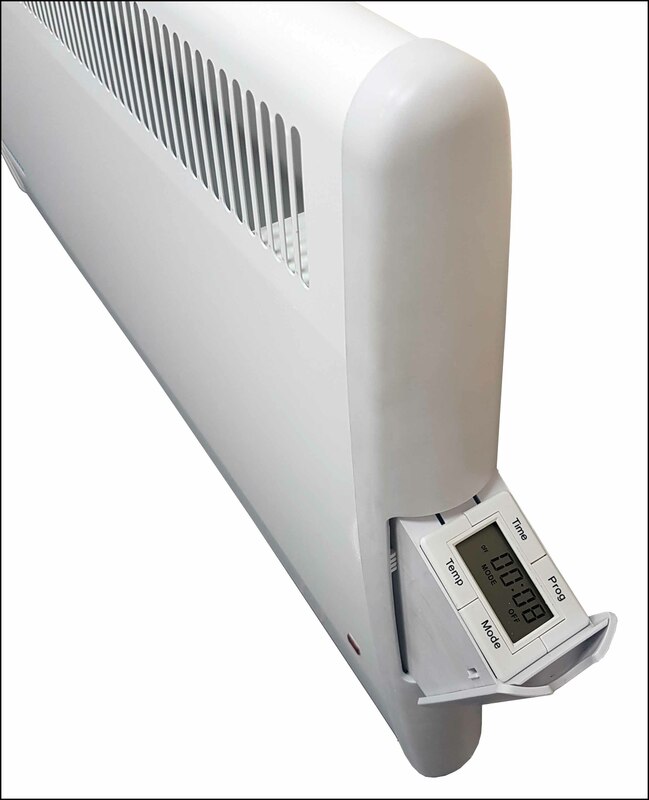 Consort’s PLE panel heaters feature an electronic timer which offers a 7-day programme with 3 heating periods per day. The concealed digital controls located on the side of the heater include an easy-to-read display, four large control buttons with audible and tactile feedback and an electronic lock to prevent tampering with the controls. 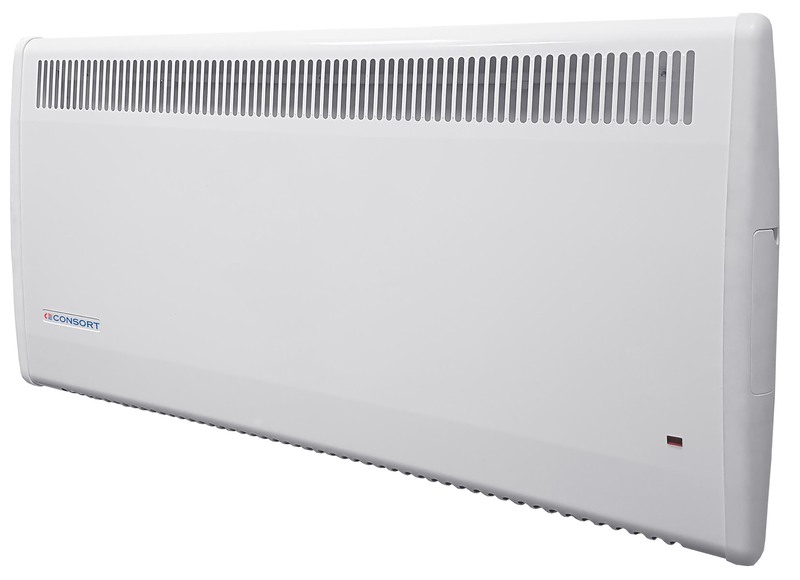 These slimline heaters are easy to operate; have strengthened grilles to increase durability and feature a snap-on bracket on their wall mounting system which allows easy installation and dismounting for cleaning and decorating. Being splash proof to IP24 and operating at a very low noise level, they are ideal for use in hotels, offices, bedrooms, kitchens, bathrooms, laundries and many other areas. They make the perfect choice for domestic or commercial property owners, specifiers and contractors who demand energy efficient, space saving and stylish heaters. For more details, visit www.consortepl.com or contact Sales at 01646 692172.